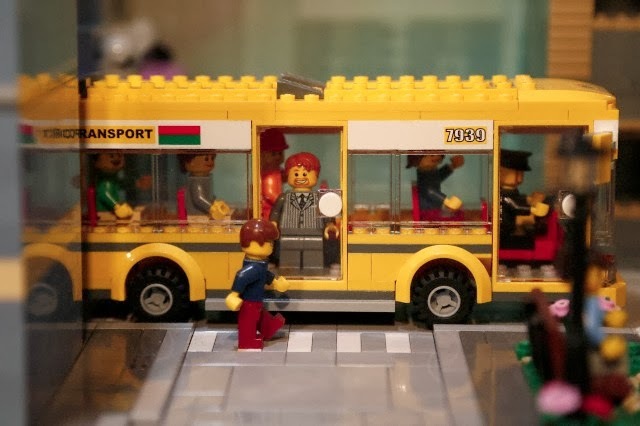 24th January 2014 -- The arrival in Madrid mobile film studio offers visitors the opportunity to create their own LEGO car to record a video and participate in a competition to travel to Legoland in Denmark. -- LEGO toy company and producer Warner Bros Spain organized the arrival of itinerant film study of 'The LEGO Movie', to be released in the first days of February in Spanish cinemas. The mobile studio is installed in Kinepolis cinemas in Madrid, Spain. 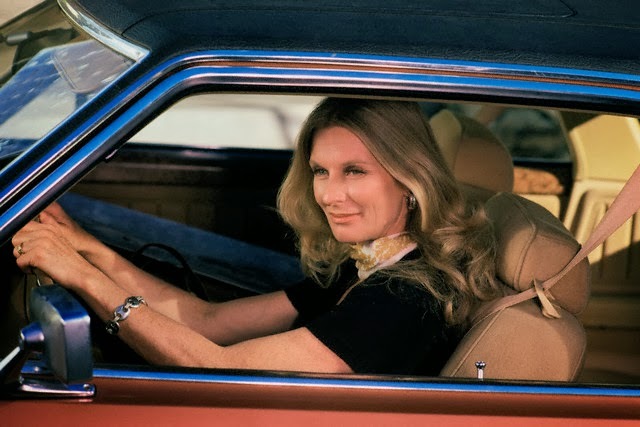 Los Angeles, California: Somewhere in the Hollywood area, actress Cloris Leachman is shown driving her car.In the year 1975.